SERVPRO of Northwest Brooklyn provides residential cleaning services such as carpet cleaning, air duct cleaning, odor removal, etc. 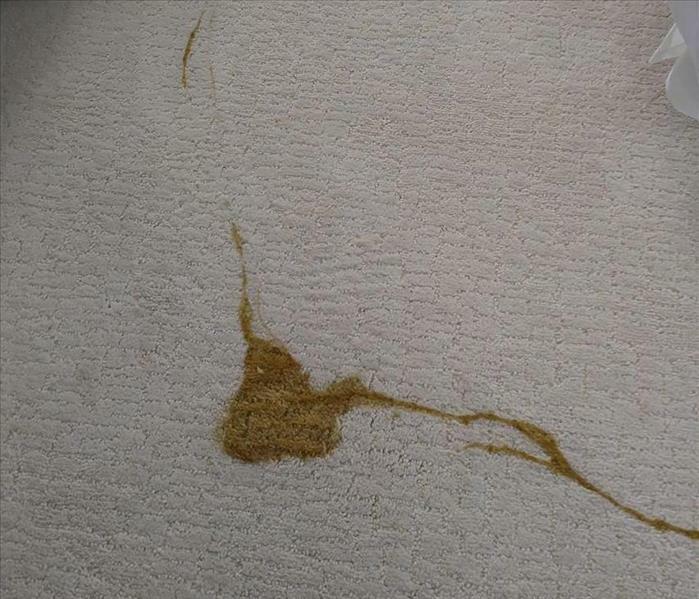 Life can get crazy, kids spill drinks, or pets can have accidents and homes gets dirty from everyday wear and tear. SERVPRO of Northwest Brooklyn has the knowledge and expertise to provide a deeper clean than just your basic house cleaning services can provide. Our residential cleaning services will ease the burden of the constant maintenance cleaning of your home, but will also create a safe, clean and comfortable living environment for you and your family. You know SERVPRO of Northwest Brooklyn as a leader in Fire and Water Cleanup and Restoration, but our professional residential cleaning services can also make a dirty carpet "Like it never even happened."